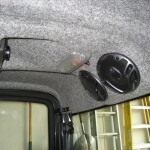 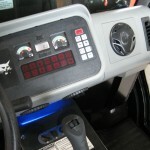 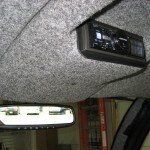 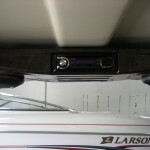 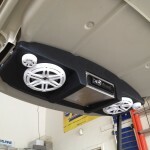 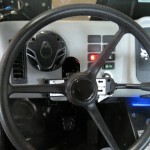 Our team can put together a customized system for your ride, whatever it may be. 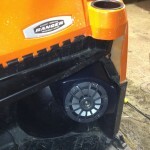 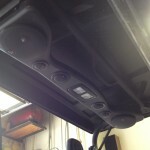 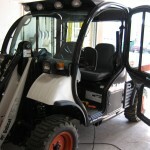 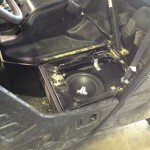 Bring in your ATV, UTV, golf cart, bobcat, tractor, or other types of heavy machinery for a stereo upgrade today! 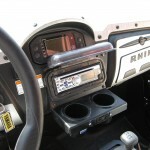 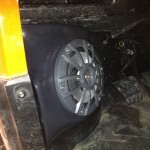 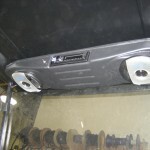 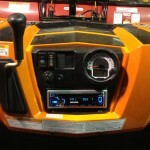 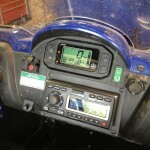 Here are a few utv stereos we have done.